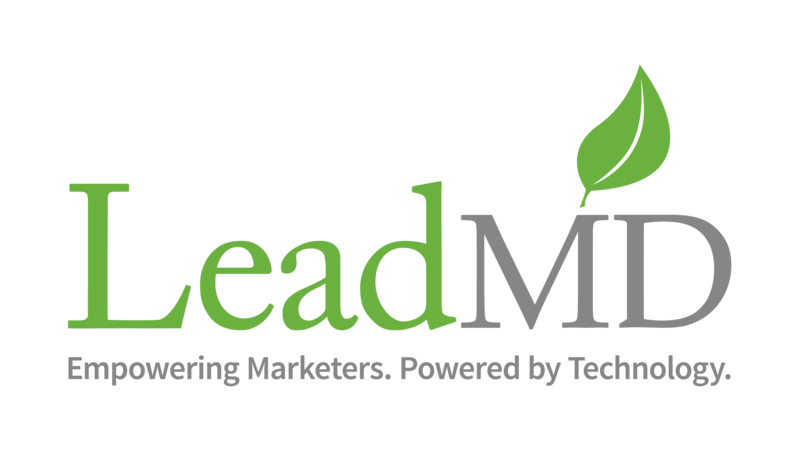 Based in Scottsdale, Ariz., LeadMD is an agency specializing in marketing automation services, specifically for Marketo and Salesforce customers. As experts in automation, they understand that high quality content fuels successful campaigns. 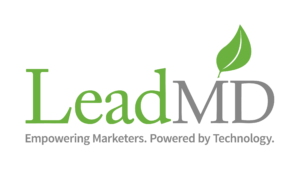 LeadMD teamed up with ClearVoice in early 2016 to help manage their content creation. LeadMD came to ClearVoice looking to organize their content creation process. Their team was suffering the inefficiencies that come from tool overload, using several different systems for vetting talent, project management, freelancer management, invoicing and editorial management. Additionally, their content team was not adopting the products they purchased specifically for content creation. LeadMD migrated their content production to ClearVoice within a week, leveraging ClearVoice’s automated workflow to build a dynamic editorial calendar their entire marketing team could access. From planning content to creating assignments and publishing to WordPress, LeadMD leveraged ClearVoice for each step of their production process. “We are able to create a dynamic content calendar, plug in our personas for each assignment, and give our subject matter experts the opportunity to create content more easily. Having one unified system to manage content has rocked,” said Natasha Hess, Head of UX and Design at LeadMD. Within six months, LeadMD completed more than 150 pieces of content using ClearVoice, resulting in a 50% increase in content production and a 7% average increase in leads from content. Additionally, their content team of 30 was able to increase productivity by eliminating the use of spreadsheets, various project management tools, email for content communication, and their previous content creation platform.